Whether you’re traveling for the first time or if you’ve been voyaging the world for a while now, you should know that preparedness will be a major contributing factor to your enjoyment. Failing to gear up for your travel experience can result to vacation disaster, and no one wants to deal with that. Before you hop on the plane and visit your next exotic travel destination, prepare! Here are 8 essentials that should be in your carry-on at all times. With all the pictures you’ll be taking using your smart phone, do you really think it’ll survive the whole day on a single charge? Of course, it won’t. If you’re like most modern travelers, documenting every minute of your experience will be an essential part of enjoying your trip. So it’s only normal that you would come prepared with something to make sure your devices last the entire day while you’re out and about. 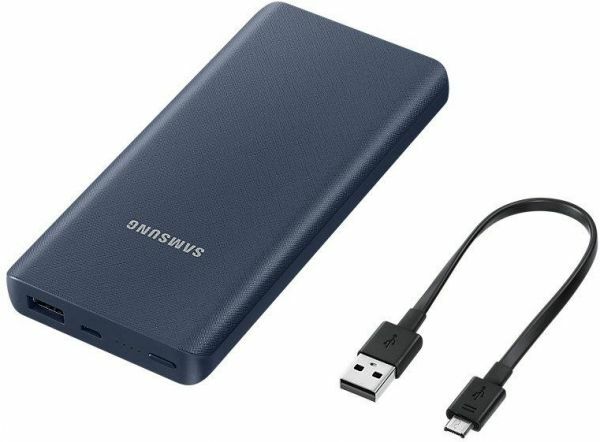 Carrying around a power bank should juice up your gadgets while you’re away from your hotel, letting you capture every moment throughout the whole day. The moment you touch base, make sure you change your devices and your power bank in prep for the next day. 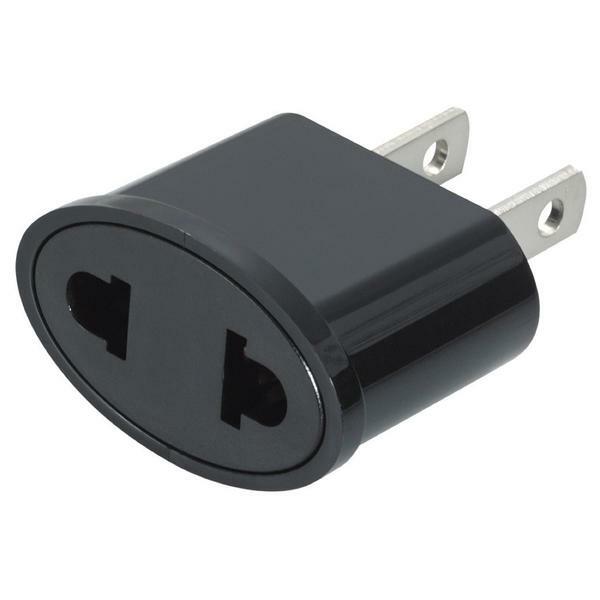 On the note of charging your devices, there’s the issue of international power outlet standards. Did you know that electrical outlets tend to vary from country to country? If your chargers can’t fit the available outlets, then you might not be able to power anything up at all. A complete adapter kit can resolve your power outlet compatibility problems, and keep your devices prepped and ready for the whole travel experience. Painful blisters and sore muscles can make you want to cancel itinerary entries for the best interest of your feet. 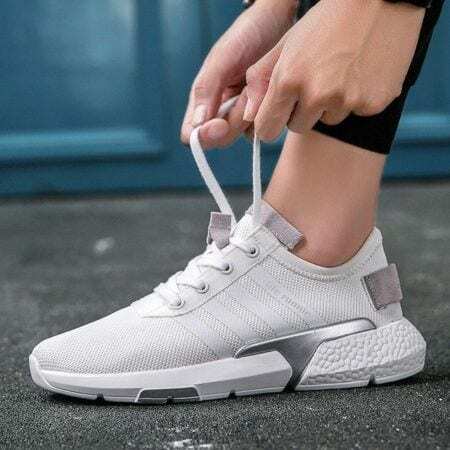 But because no one wants to miss out on the opportunity to explore a new destination, it’s important that you come equipped with comfortable walking shoes. Budget travel will call for a whole lot of exploring on foot, so be sure you’re ready with well-padded, soft, ergonomic walking shoes that keep your feet comfortable and blister-free during your trip. 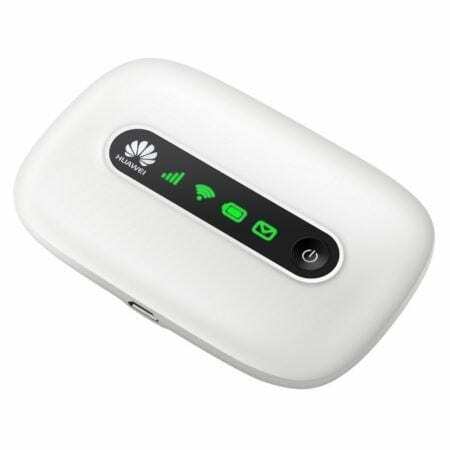 Internet access is a vital aspect of safe, efficient travel. But because it can be a hassle to have to visit a coffee shop every hour just to Google a few details for your trip, you might want to consider coming equipped with a pocket Wi-Fi device. These gadgets let you connect to the internet wherever you might be, making it easier for you to contact loved ones, collect information, and update your social media to keep your friends list updated on your adventure every minute of the way. Let’s be real for a second – bad things happen. That’s just the way the world works. If you stick out like a big, sore, foreign thumb in your destination, then you should know that your mere appearance makes you a target for unscrupulous locals who want to take advantage of your lack of local know-how. 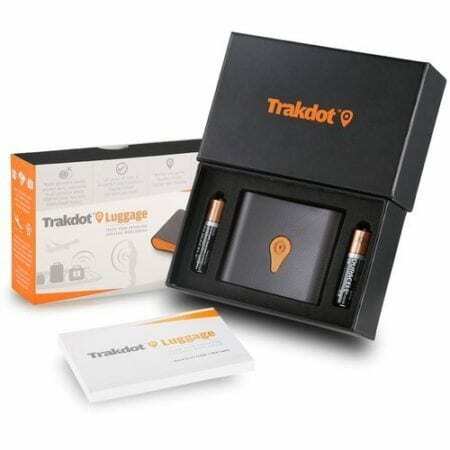 Coming equipped with a luggage tracker that’s covertly attached to your valuables can make it possible for you to find lost or stolen essentials even in unfamiliar territory. Make sure you team up with local police to help you resolve the matter as safely and quickly as possible! What’s the weather like? 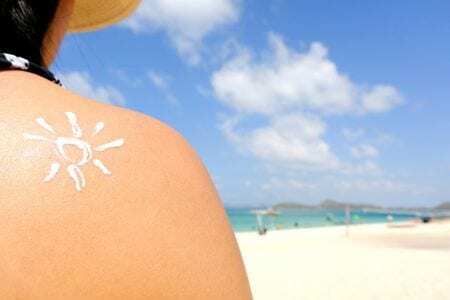 If you’re visiting an exotic destination, then you may want to consider the importance of keeping your skin protected. Things like sun screen, moisturizer, and bug repellent should keep your skin from sunburn, windburn, and itchy bites from local insects. If you tend to get really hot and heavy in tropical climates, it doesn’t hurt to carry around a cooling water mist to cool yourself down during your trip. This one’s for the allergy-ridden travelers out there! The language barrier can make it hard to communicate with locals, and this means you put yourself at risk of buying and eating food that contains ingredients you’re allergic to. 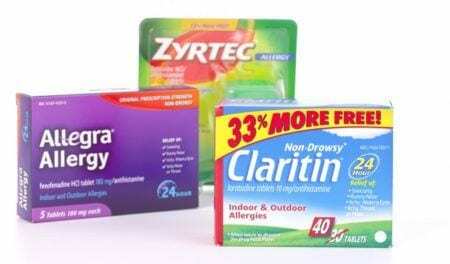 Carrying antihistamines in your pack can give you a quick solution against these accidents. In the same light, antihistamines can also be a vital essential if you’re trekking through the outdoors, since you can never be too sure whether certain plants or bugs will spark a reaction. In this case, you might want to consider a topical cream or ointment that you can use to soothe your skin of any allergic reactions you develop to certain plants and bug bites. Budget travelers know that buying food can seriously injure your designated budget. It’s easy to get carried away when you start to feel hungry, which is why you might overspend on food purchases while you’re exploring a new locale. 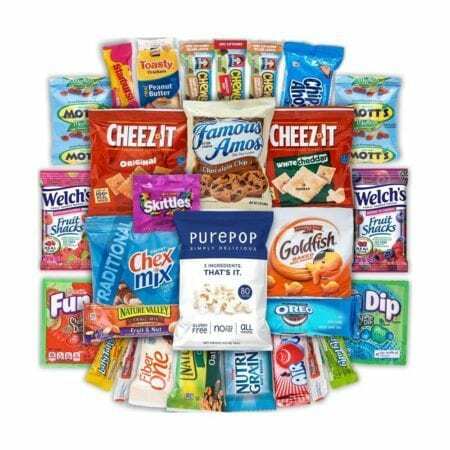 If you want to stay within budget, make sure you pack some snacks to munch on during your trip. While it is true that the local food will provide a much more immersive cultural experience, it pays to know when it’s time to chow down on a full-course meal or to nibble on some snacks to bridge the gap between lunch and dinner. Your smart phone shows its true value when you take it out for a trip. 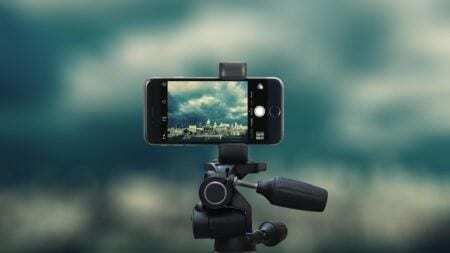 These days, there are a variety of apps out there that can provide you indispensable assistance and guidance while you’re exploring a foreign land. Translation apps, digital phrasebooks, maps, currency conversion software, money transfer services, and even real time travel forums – really, there’s a lot to gain out of having a well-prepared phone. Before you set out on your newest adventure, make sure you browse the web for travel resources that might come in handy when you visit your destination. Prepare your phone, download any necessary apps, and bookmark your chosen websites so you can access all those helpful tools with a just a few clicks. Travel is only as fun as you make it to be. While it might be exciting to venture through unfamiliar territory, coming unprepared can make the experience memorable… in a bad way. 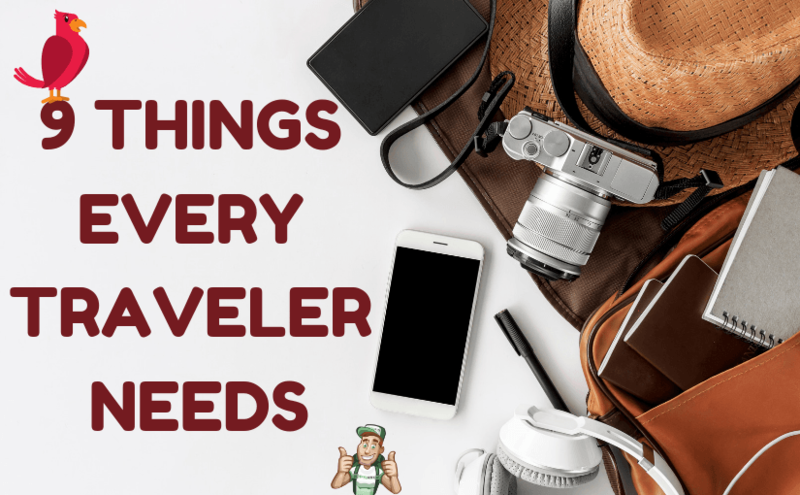 Packing light and packing right should keep you ready for all of the possibilities during your trip, even the ones you might not have expected! Before you hop on the plane, make sure you’ve checked these essentials off of your list of things to bring. Doing so should let you enjoy a hassle-free travel experience that maximizes fun.